Told in three parts from three unique perspectives by three visionary directors, The Signal was originally conceived as an experimental film project called Exquisite Corpse where one filmmaker would begin a story then hand it off to another filmmaker to continue and then to another and so on until the movie was complete. The story eventually took shape and evolved into a sci-fi/horror/thriller that imagines a world where everyday anxieties become the catalyst for inhuman terror. 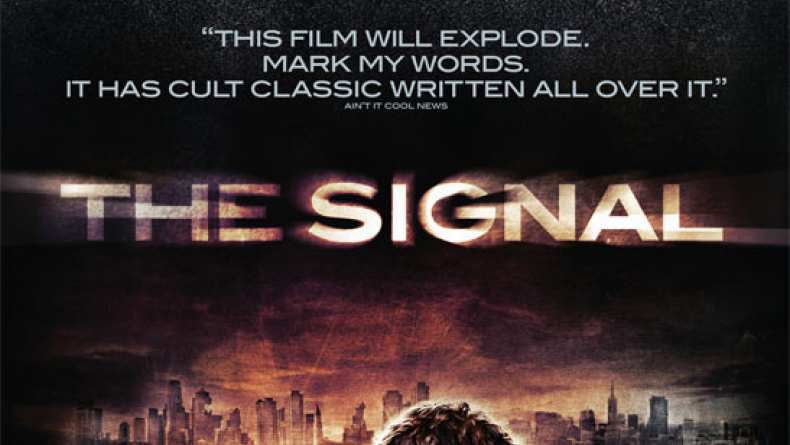 The Signal is a horrific journey towards discovering that the most brutal monster might actually be within all of us.